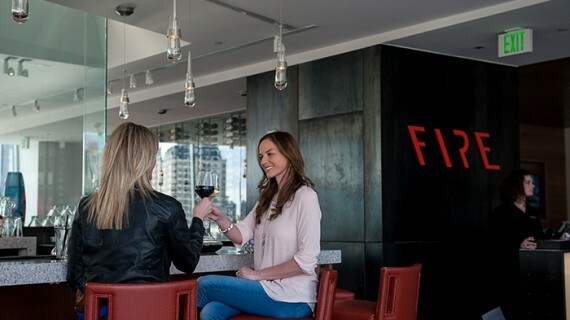 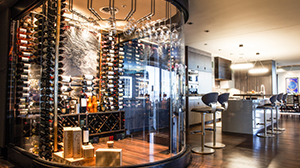 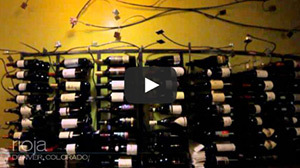 Take a look as we guide you through a tour of some of Denver’s most happening restaurants featuring the VintageView Wine Storage System! 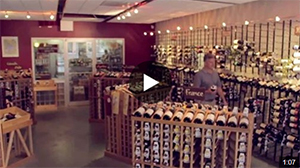 Our friends in Denver, CO take a video spin through some of the retail projects in the metro Denver area that feature VintageView modern, metal wine rack displays. 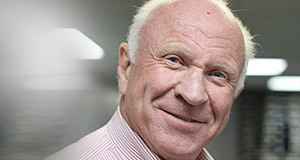 With a background in real estate investing and construction, businessman Doug McCain founded VintageView in 2001 out of his garage in Castle Rock, Colorado. 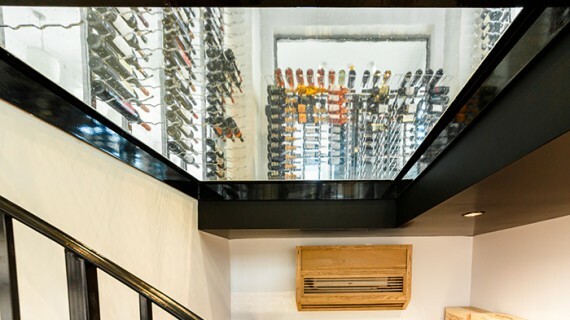 But VintageView’s story began a few years earlier when Doug, a long-time wine collector, discovered that a family friend had stolen the most prized bottles from his personal cellar and replaced them with replicas. 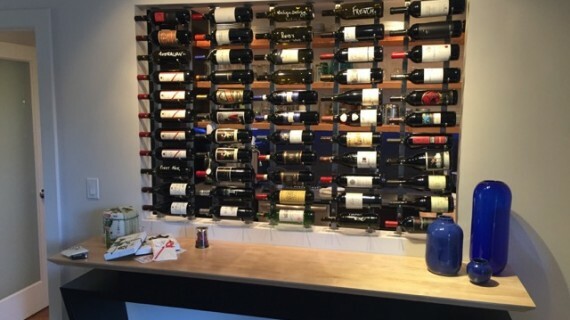 Since traditional wine racks store bottles with the top facing out, it was years before he discovered his wine was missing.